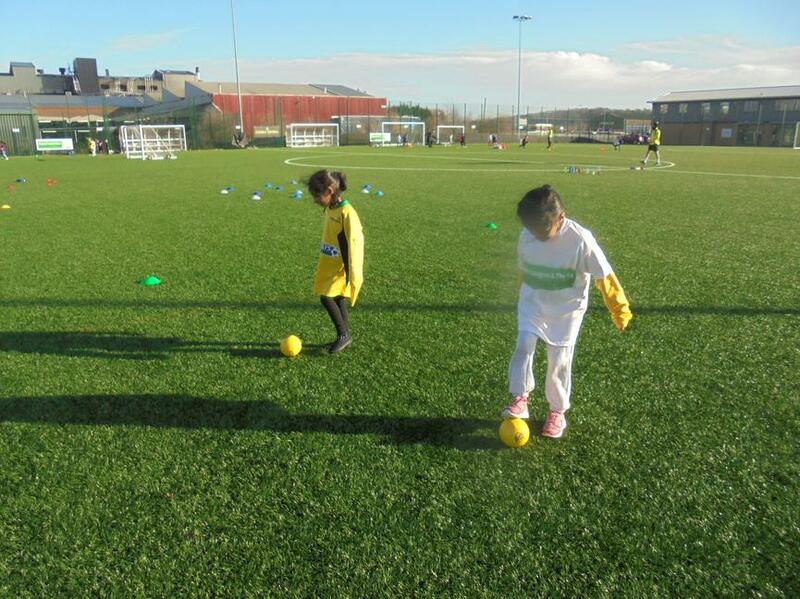 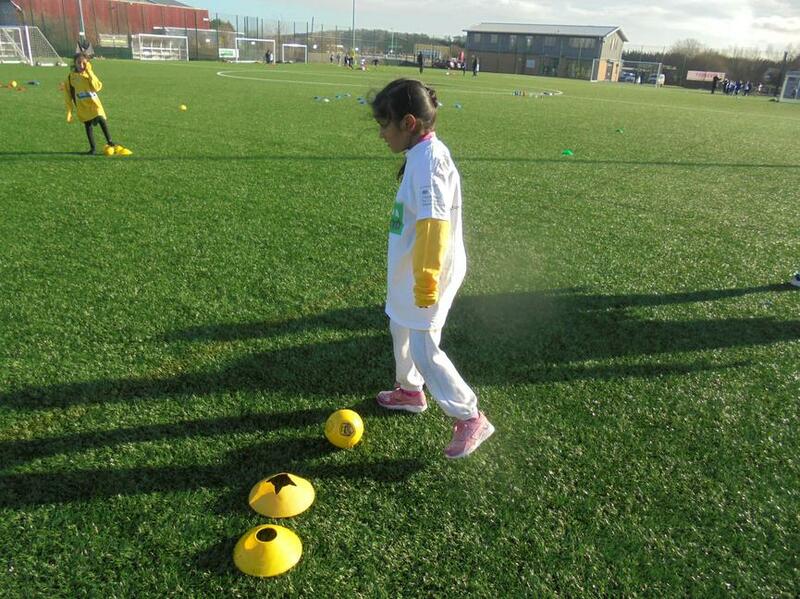 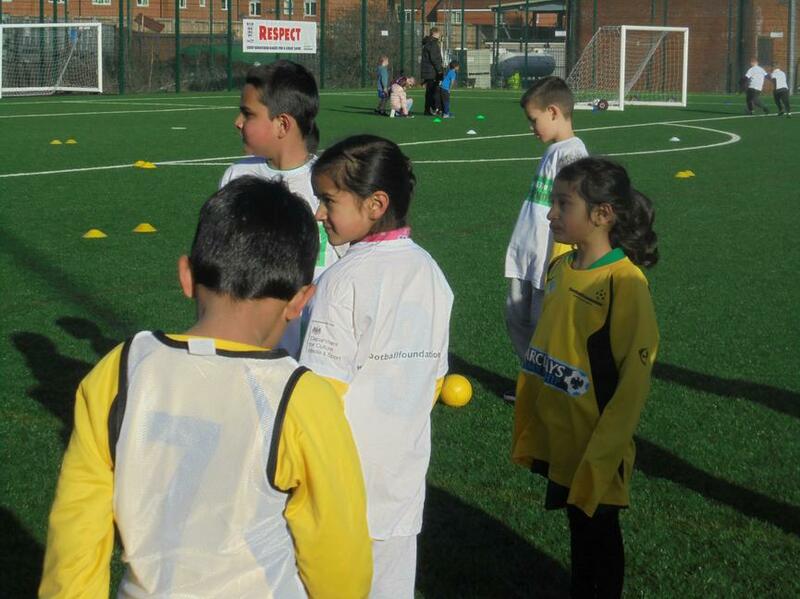 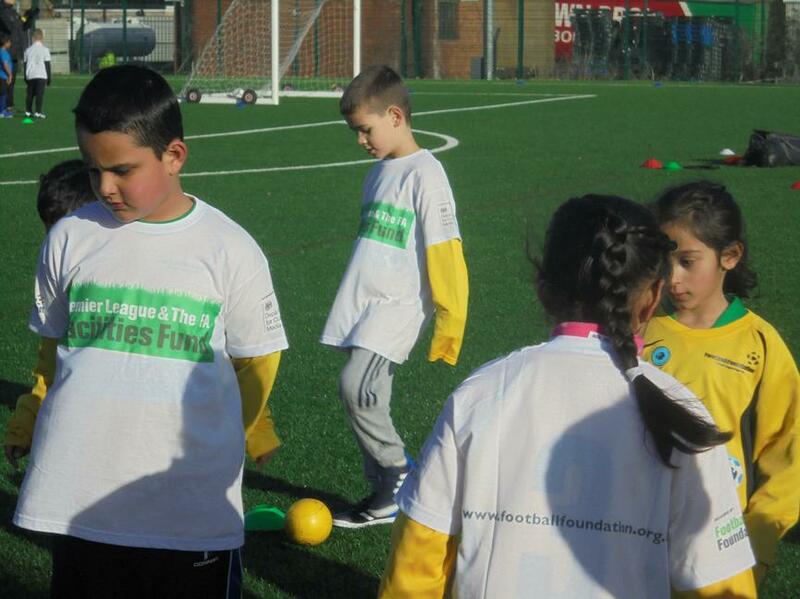 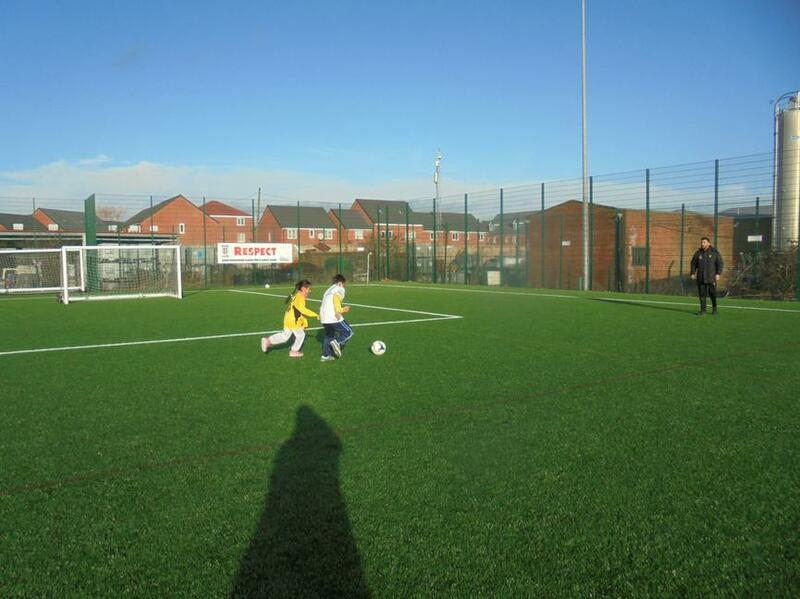 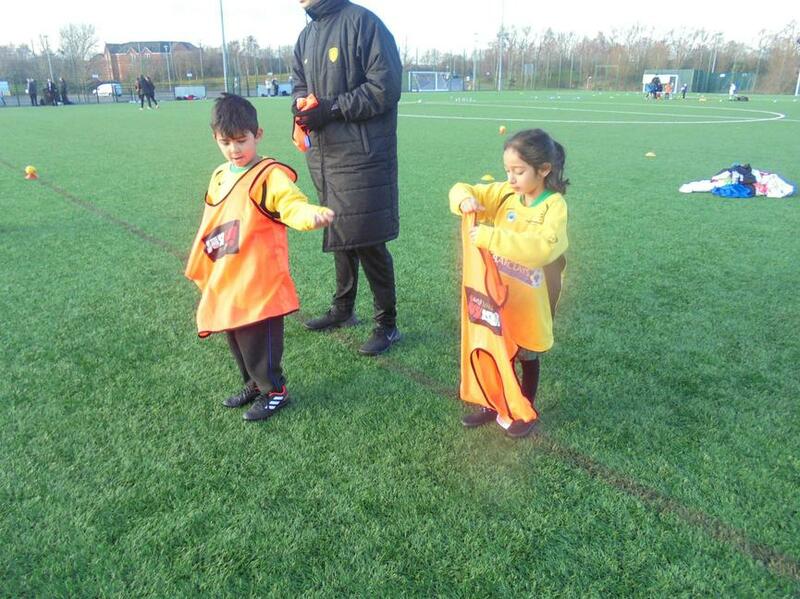 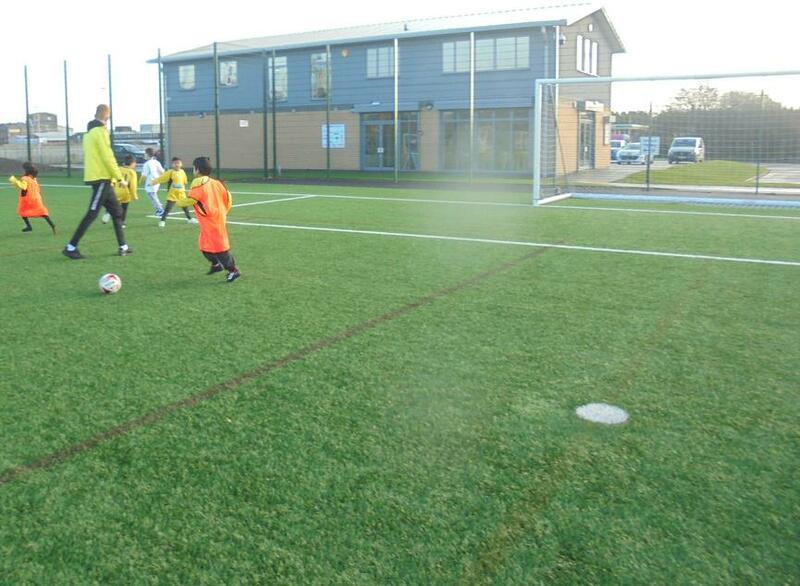 On Thursday 25th January, ten children form Year 2 were selected to visit Burton Albion Football Club to take part in a Football Festival This was to celebrate the opening of the new Burton Albion Community Building. 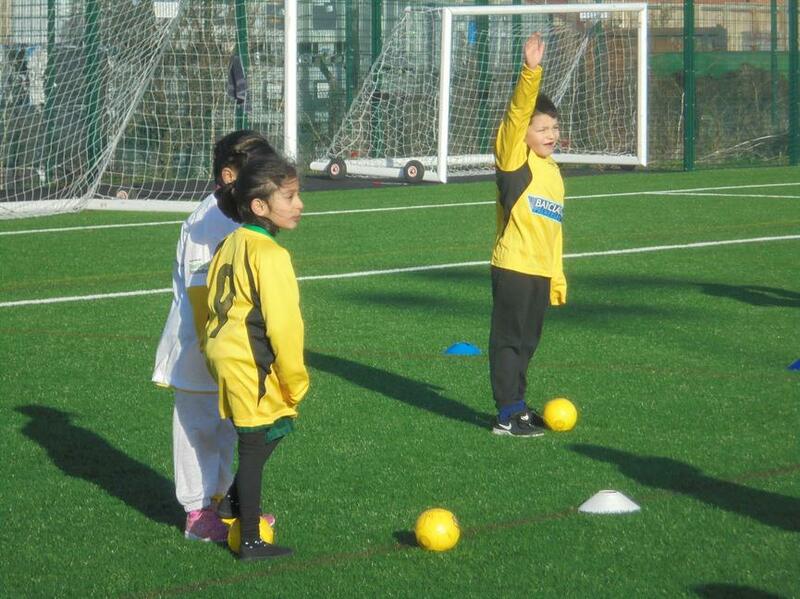 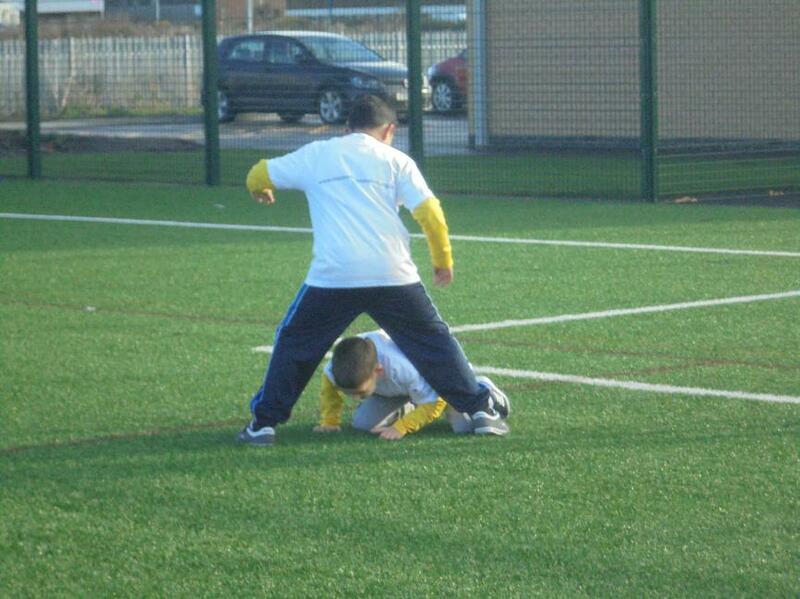 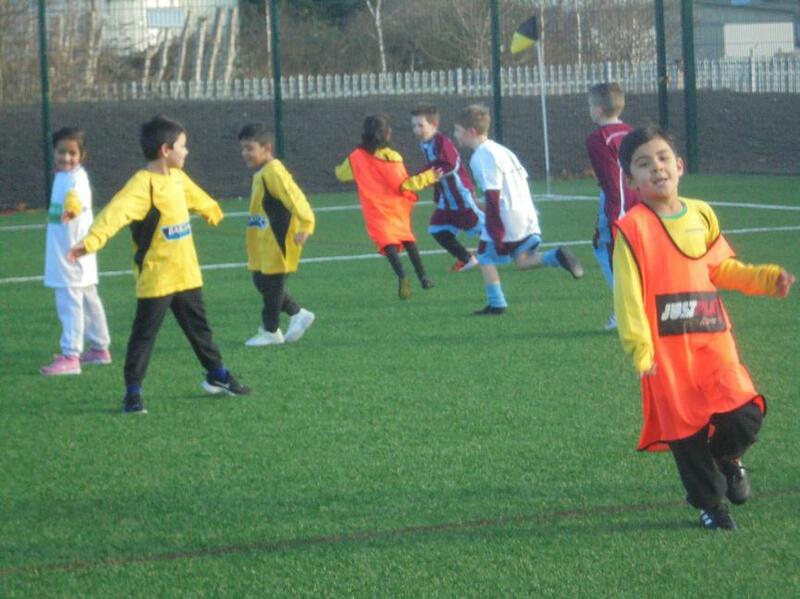 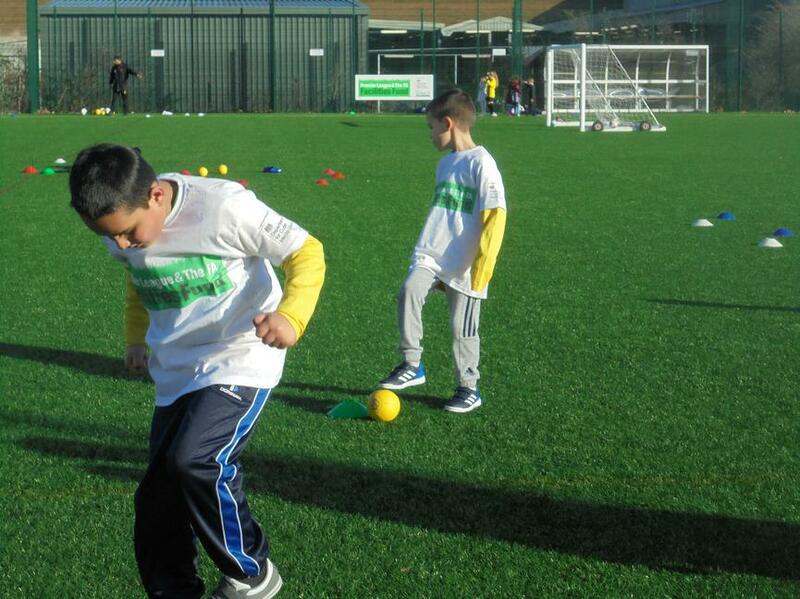 The children had a fabulous morning taking part in a variety of football activities and games. 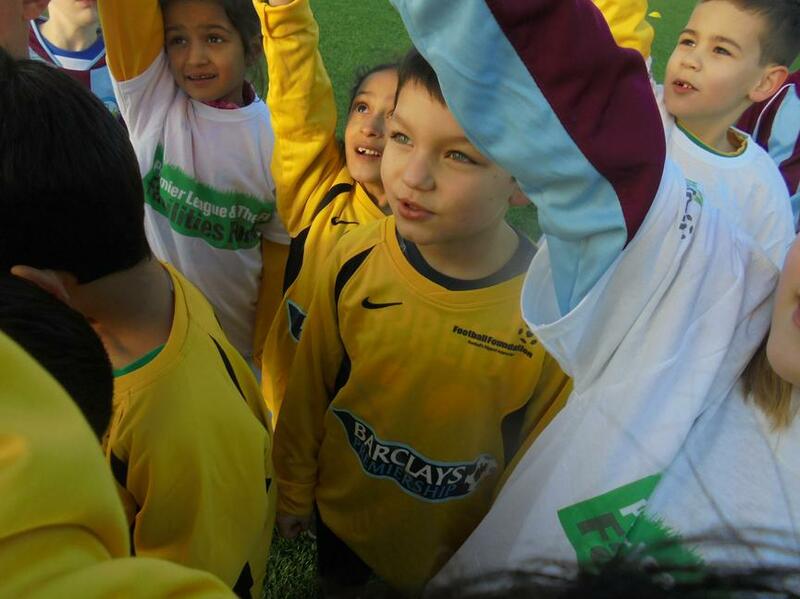 There were also many opportunities for our children to be involved in the opening ceremony by holding the ribbon as Ben Robinson cut it. 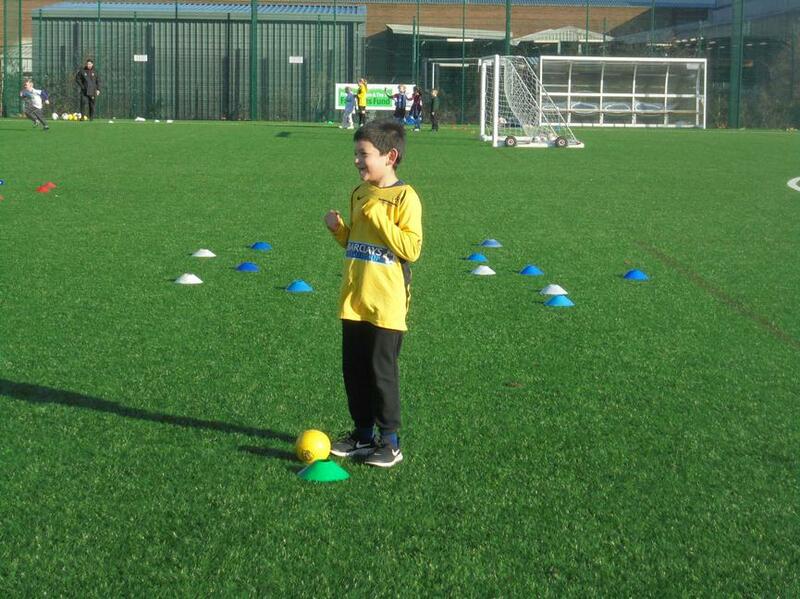 A big thank you to Burton Albion for giving us this opportunity.